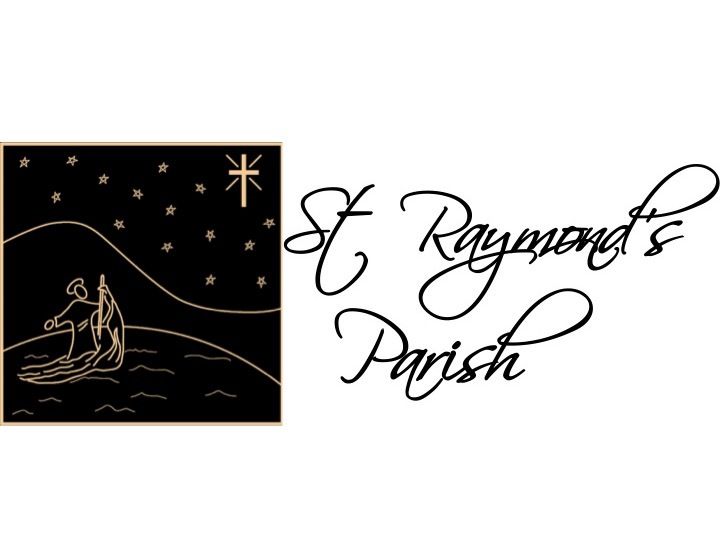 On behalf of the Wardens of St. Raymond’s Parish we would like to welcome you back! It has been an exciting summer in the parish with many activities and new changes. We would like to take this opportunity to let you know what has been going on as well as what to expect! At the beginning of the summer volunteers from the parish worked hard to prepare the beds to house a variety of vegetables and herbs which would be shared and made available to the community. With lots of tender loving care our garden produced its first crops at the end of July. A prayer space near the garden was also created and all parishioners are welcome and invited to use the space for quiet prayer and reflection. Both the community and prayer garden are located at the parish office, 3 pl. Halifax. Our parish had 3 pilgrims and Fr. John who attended the World Youth Day events which were held in Krakow, Poland this past July. Each of the pilgrims came away with something different from their time in Poland but they all agree that it was an amazing experience to share and meet so many other youth from across the globe. Visit their blog at: http://jp2wyd2016.weebly.com/ . Did you know that St. Raymond’s Parish has a Catholic Women’s League (CWL) council? Our Lady of Good Counsel Council has been serving the community for 55 years! The CWL is a national organization which is rooted in gospel values. This organization is open to all Catholic women aged 16 and up. The CWL is a sisterhood who are not only instrumental in our parish community but also at Diocesan and Provincial levels. They work to instill change in our society at both provincial and federal levels. Our council continually invites speakers on a variety of topics to not only educate members but to become more knowledgeable and to share this knowledge with our families and friends. For more information visit the CWL National website: www.cwl.ca . Our Lady of Good Counsel will be sponsoring a mini pilgrimage, “Take the Road”, on September 10th, 2016. We will be departing from the Complex Romeo V. Patenaude (135 ch. Haendel) at 9:30 am. Transport is available for those who wish. Parishioners can meet us directly at St-Anne’s Shrine in Varennes. At St-Anne’s Shrine, we will have a guided tour of the site. From there we will travel to St-Antoine de Padoue in Longueuil. Our last stop will be at St. Francis Xavier Mission in Kahnawake where we will have lunch and a guided tour. We hope you and your family will join us! Faith Education is an important life-long endeavour that provides a foundation for preparing and celebrating the sacraments. In order to ensure a meaningful faith experience, a number of programs are available. To register, please contact us at: (450) 676- 7577 or (450) 671- 0416. You can also email directly to: faithfirst@live.ca. Please note that registration with payment will be accepted only until September 6th, 2016. All families in our parish are asked for Annual Voluntary Contributions (AVC) to help continue the various works and ministries offered by the parish. St. Raymond’s does not have weekly collections at mass instead we ask families to give a contribution to the parish. The AVC asked is $330 per family. To date the parish has collected $15, 474.00 which is 46% of the AVC required to keep the works of the parish going. If you have not done so, please send your contribution today.